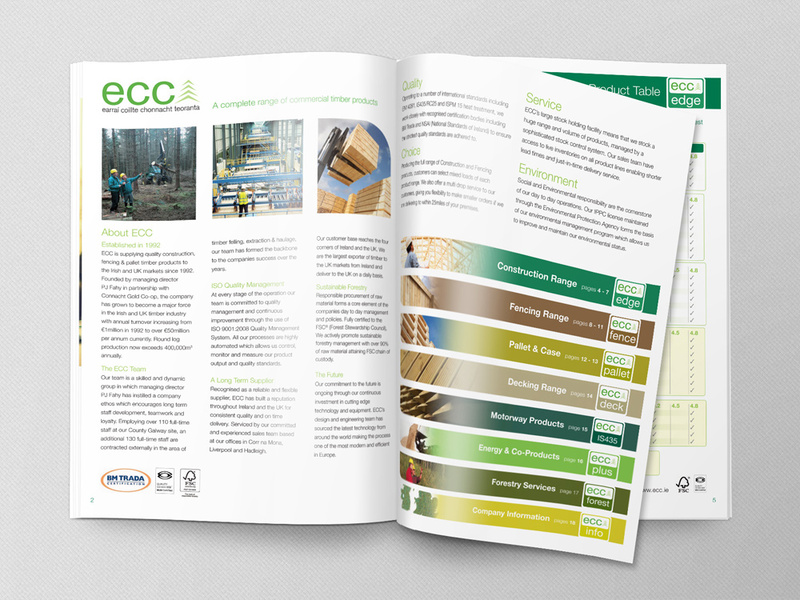 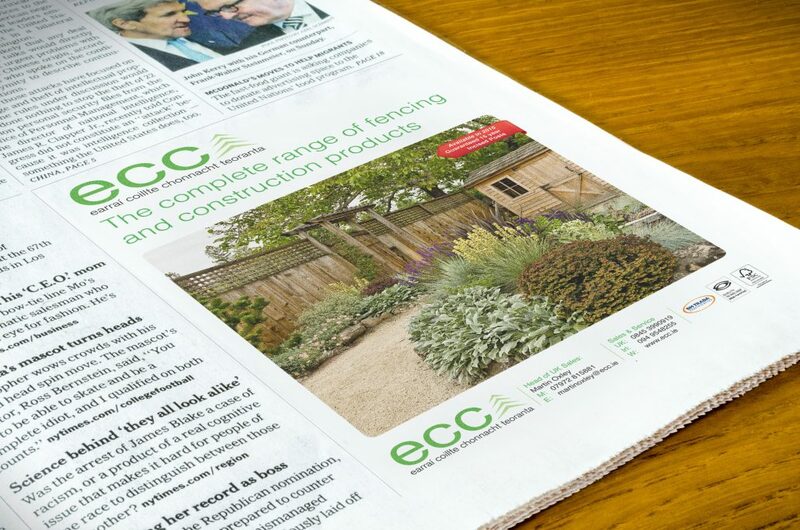 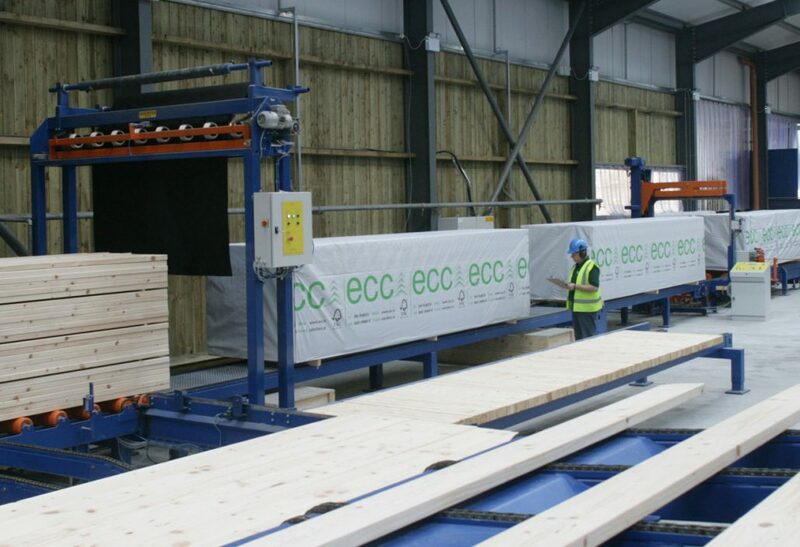 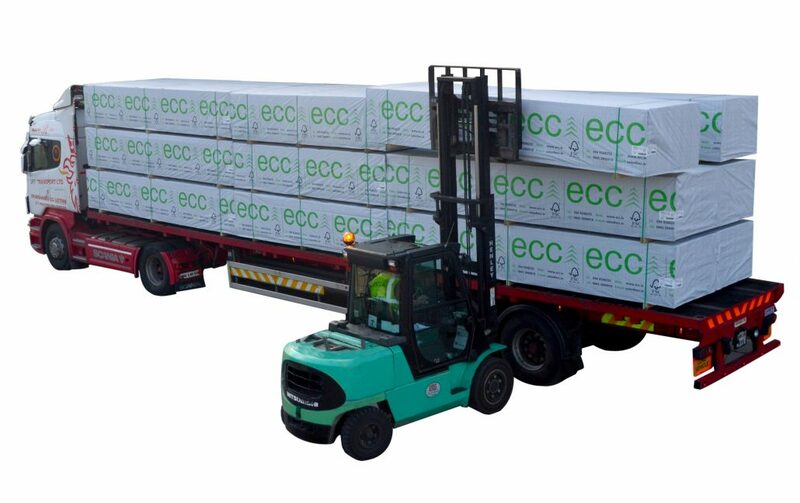 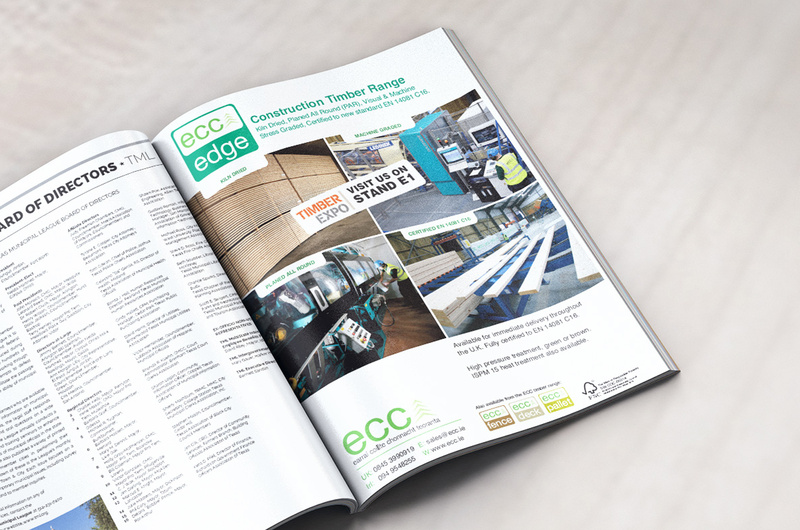 ECC supplies quality construction, fencing & pallet timber products to the Irish and UK markets since 1992. 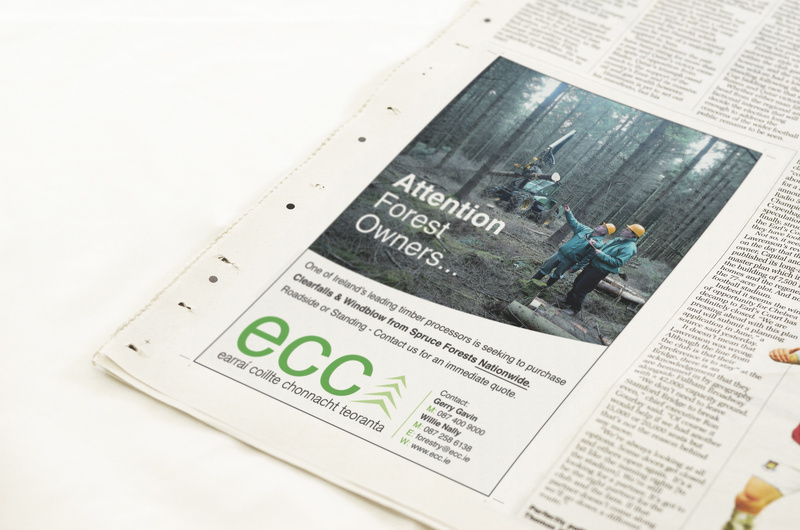 Founded by PJ Fahy the company has grown to become a major force in the Irish and UK timber industry .With annual turnover increasing from €1million in 1992, to over €50million per annum today, Reality Design developed the logo design, developed branding, advertising and marketing materials. 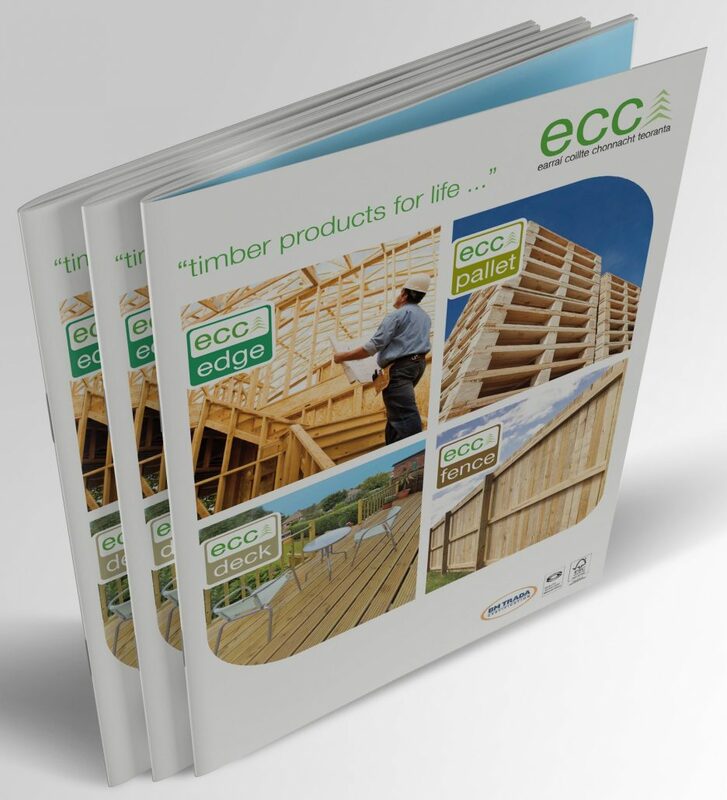 Reality has grown with the company ,supplying support materials for the UK ,with marketing materials. 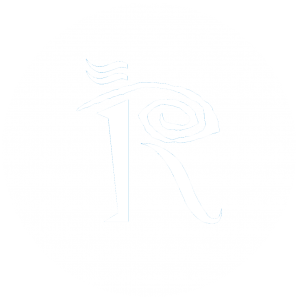 Reality designed: logo carrying this across their branding ,advertising, marketing materials, a comprehensive web site, product packaging and trade exhibition materials.